Impression is one of Enwork’s most comprehensive tables platforms. They are ideal for a broad range of applications including conference rooms, break rooms, cafeterias, and classrooms. Available features include flip tops, folding legs, mobile and nesting options, and a variety of height-adjustable top options. 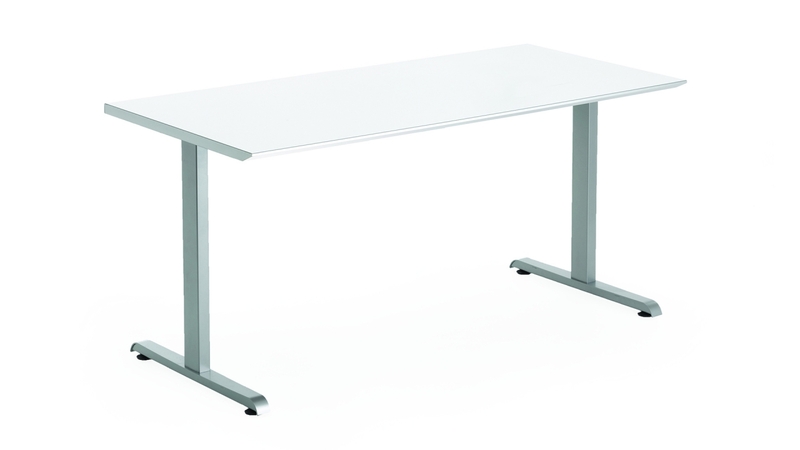 Pricing includes a standard laminate 3mm top and Impression T-legs in standard finishes. Power, voice, and data options are available, but not included. $1,031 Manufacturer: Enwork Lead Time: 4	- 6	weeks Size: 24" x 60"